God’s Own Country, Kerala recently saw the worst floods in the century. 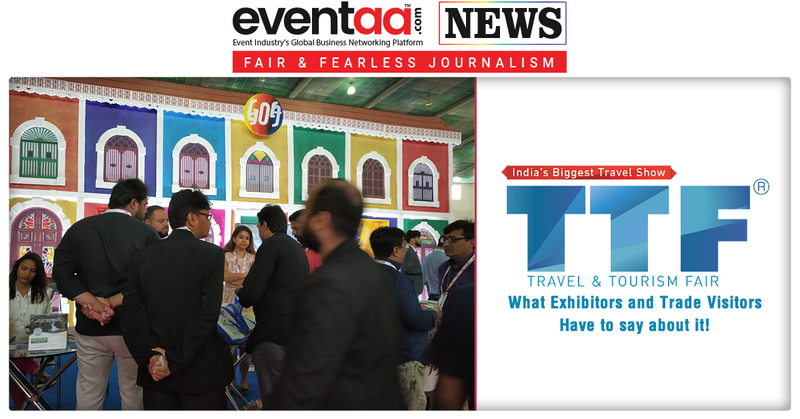 The tourism officials from the broken down state visited Travel and Tourism Fair 2018 Ahmedabad. They visited Ahmedabad to invite the travel lover Gujaratis to visit Kerala. 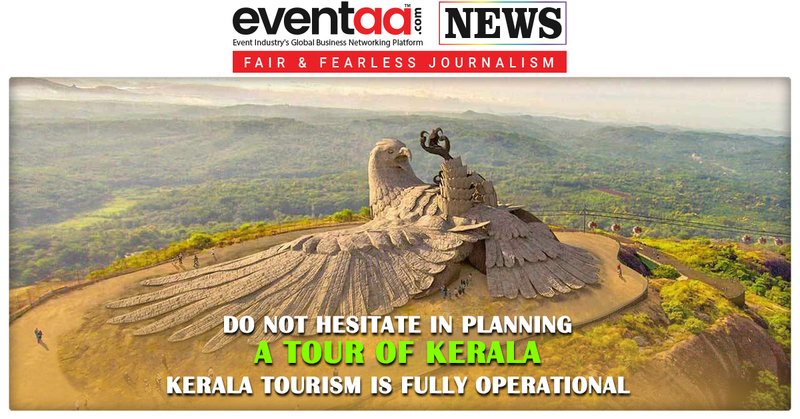 This states that Kerala is back on its feet and ready to welcome tourists. 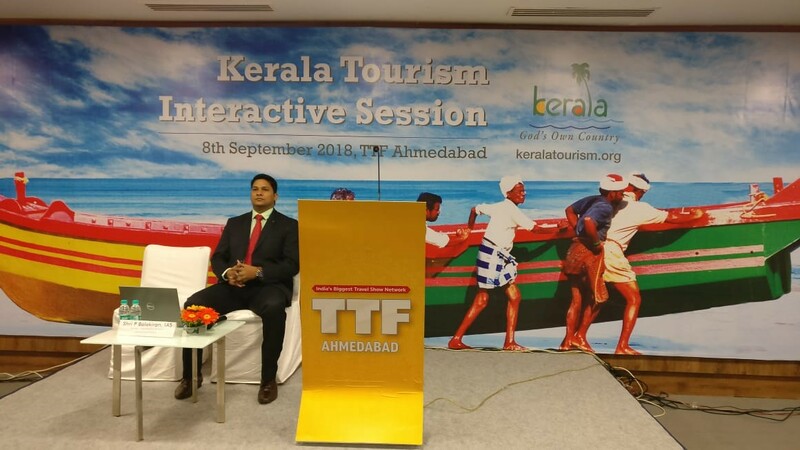 The tourism director of Kerala, P Balakiran, visited Travel and Tourism Fair (TTF) Ahmedabad on the second day. He said that the government of Kerala is aiming at catering to some 3 lakh tourists from Gujarat in ‘God’s own country’. 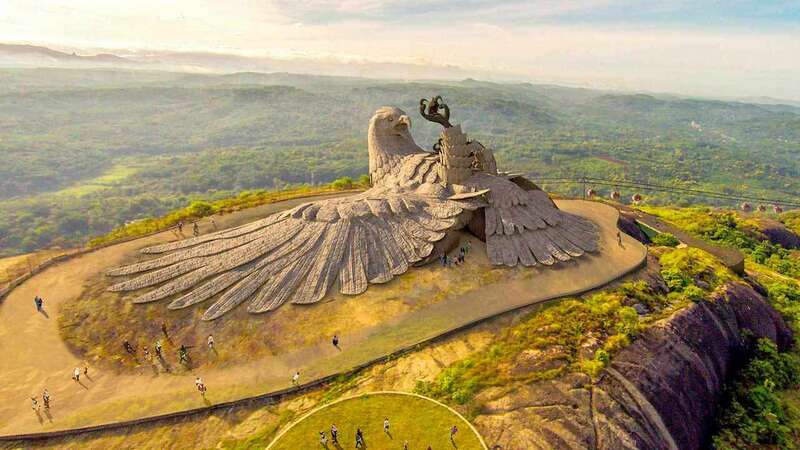 He further said, “The world's largest bird sculpture 'Jatayu' at Jatayu Nature Park in Chadayamangalam is open to the public. 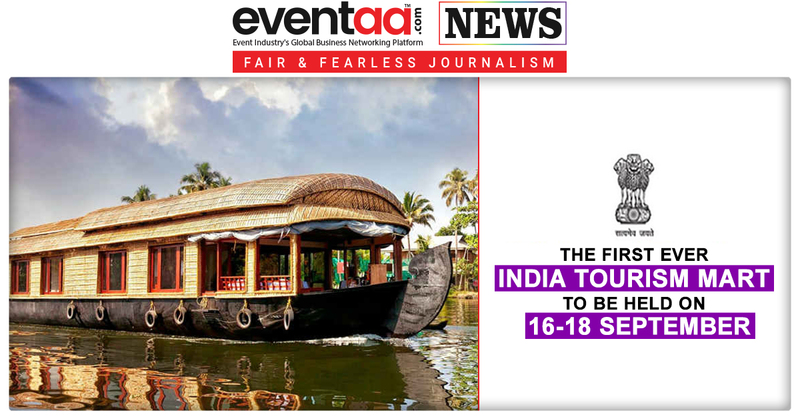 The Alleppey houseboats are waiting for tourists.